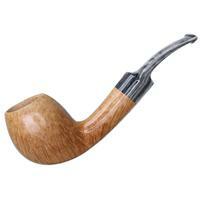 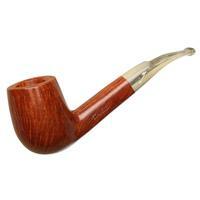 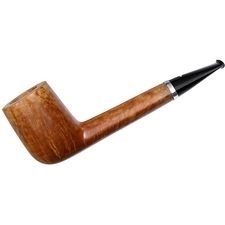 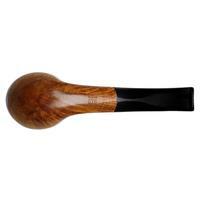 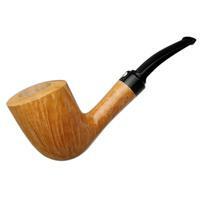 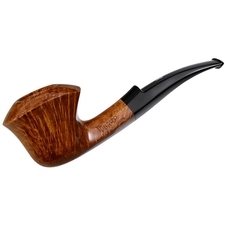 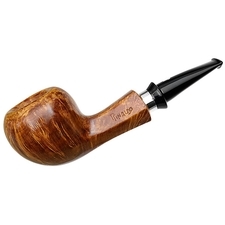 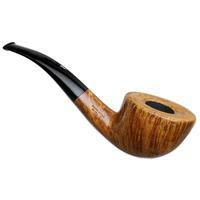 A soft-bodied and low-slung take on the bent Dublin, this Rinaldo is one of those that takes a more conservative approach to the shape, with plenty of grain all around, and a pleasant, warm contrast stain to bring out wisps of flame. 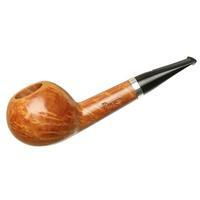 On the smaller end of the Rinaldos' shaping spectrum, it's one that should appeal to those looking for a compact piece. 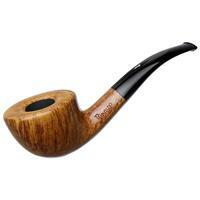 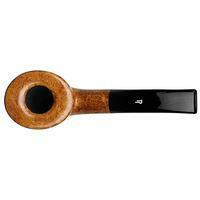 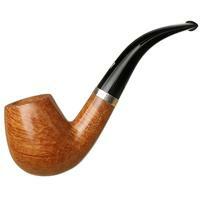 Bowl Height: 1.52 in./38.61 mm.